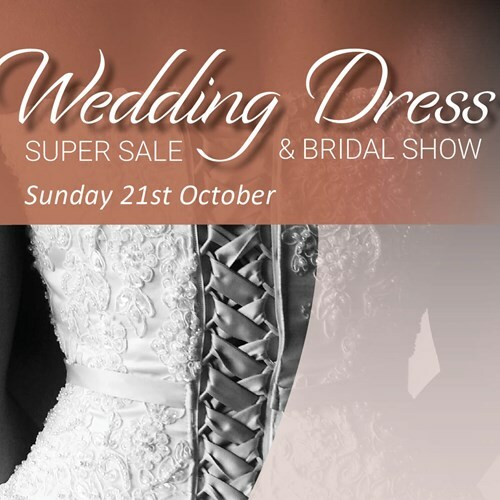 Join us for an afternoon of fun and fashion at the Wedding Dress Super Sale and Bridal run way show. On the day there will be a bridal parade, raffles, auction and lots of prizes. This is the grand opening of the sale of new bridal gowns at the best prices in Adelaide with proceeds going to Second Chances SA. Entry is free, but please register to attend on the day.